Don't miss this charming 3 bed, 2 bath home on a near 1/4 acre lot in the center of Fountain Hills! 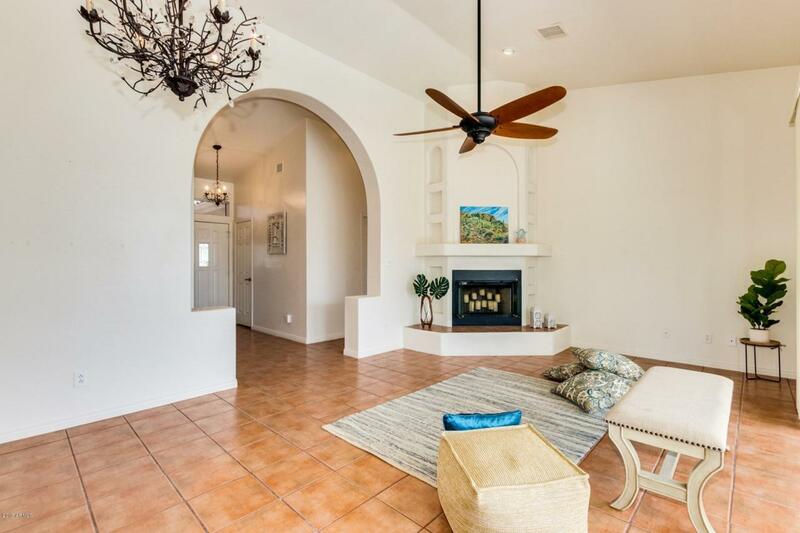 This home is perfect for enjoying all that our Arizona weather has to offer. 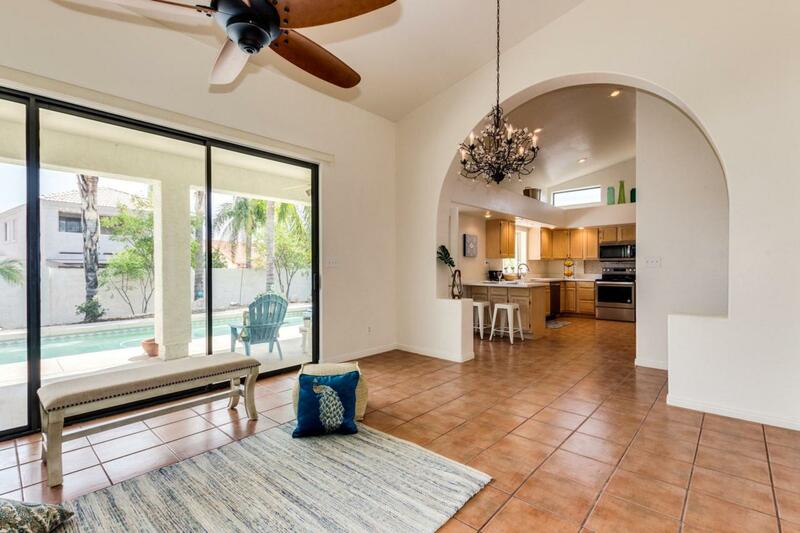 The backyard is a summer dream with pool, covered patio and your own lemon and grapefruit trees! 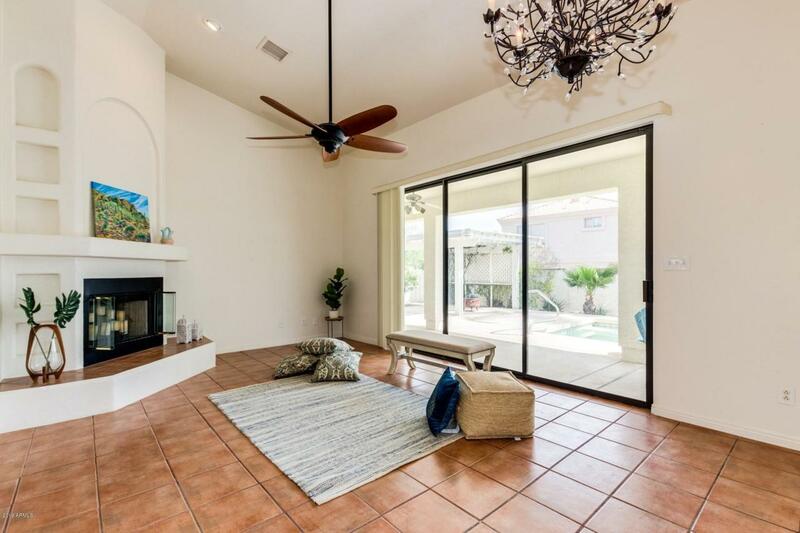 The great room features a large patio door to bring the beauty of outside in. Snuggle up with a good book by your cozy fireplace. 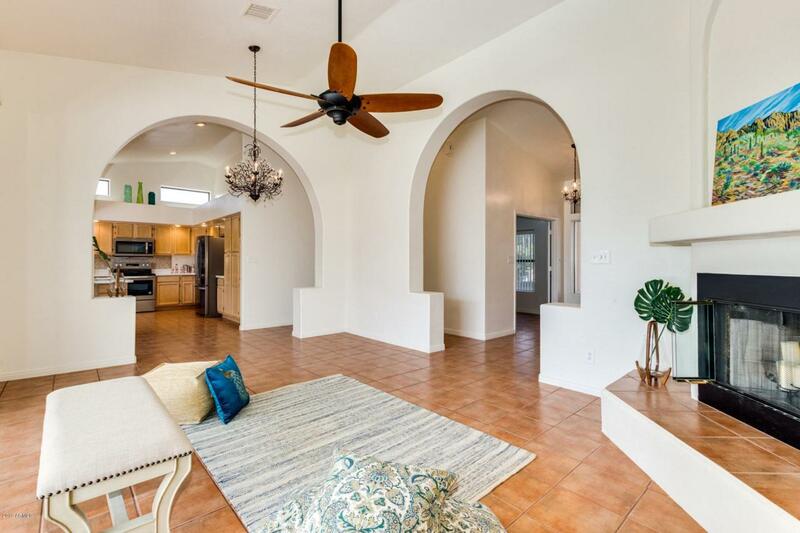 Vaulted ceilings open to the eat-in kitchen featuring new quartz countertops, SS appliances, breakfast bar and cabinets galore! This split floor plan is designed with privacy in mind. The master bedroom features its own patio doors out to your private backyard and large master bath with walk in closet and skylight.